A place to store my jumbled thoughts. 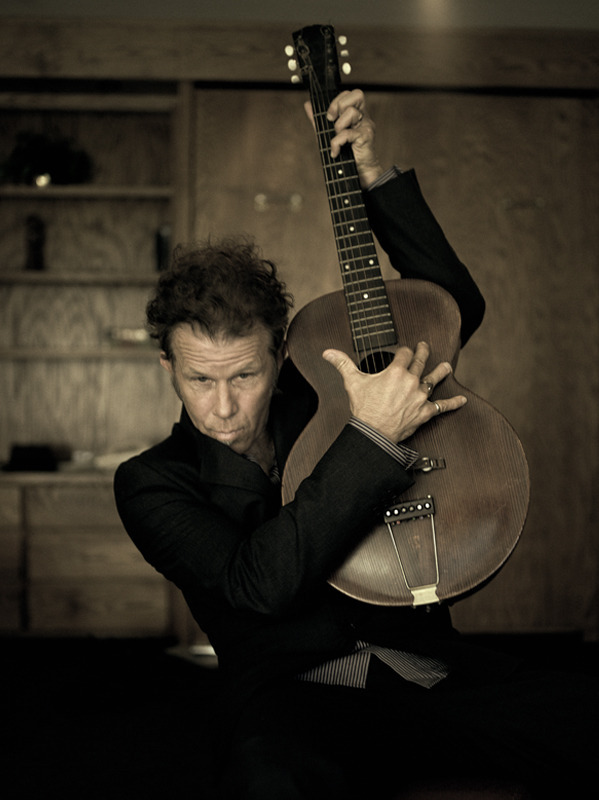 So, I am a big Tom Waits fan. I will be honest – I have only really gotten into him in the last 3-4 years or so. I don’t claim to know his entire catalog yet (seriously, its extensive and will take me several more years to really get deep into all of his work), but I would say I am more than just a casual listener. I find it hard to explain why I like him without falling back on ‘I like it because its weird and different’ but I think it has more to do with his storytelling style. If you don’t know much of his music, be aware: his music jumps from beautifully lyrical to downright bizarre. Even trying to decide which video of his to post is a daunting task. His most accessible album is probably either The Heart of Saturday Night or his newest release, Bad As Me. But since my current ‘favorite’ (if you can pick one) is probably Swordfishtrombones, I will just throw one from that album on here and hope that you find it as appealing as I do. I am about to head to a four day conference that I feel a bit unprepared for. I have to give a presentation to a huge room full of people, and then head off to moderate a bunch of information sessions. On top of that, the weather forecast is full of ‘severe thunderstorms’ and ‘possible hail’. Gross. At least I can bring my laptop (and cross my fingers that they have wi-fi in the rooms) and listen to tunes like this while I am there. I make no apologies for the things I like. I don’t believe in guilty pleasures. You should never feel bad for liking the things that other people think are weird or stupid or lame. People calling things guilty pleasures implies that you are supposed to feel remorse or that there is some fault in finding pleasure in something that makes you happy. Disagree. Stand up and be proud of what you enjoy, folks. Someone today told me that they are embarrased for me that I like this song. WHAT? This song is fabulous. And yes, a little overdone in marching band circles. But I love it. Don’t be an elitist. Embrace the silly things you like, my friends. Its damp, cold, and dreary in my part of the world today. I do believe it is the perfect day to be sitting inside doing laundry and baking. Which is exactly what I am doing right now (or, taking a break from doing). And just in case you are interested, here are the tunes I have blasting through my laptop speakers. Ohh, I think this just might be a perfect day.